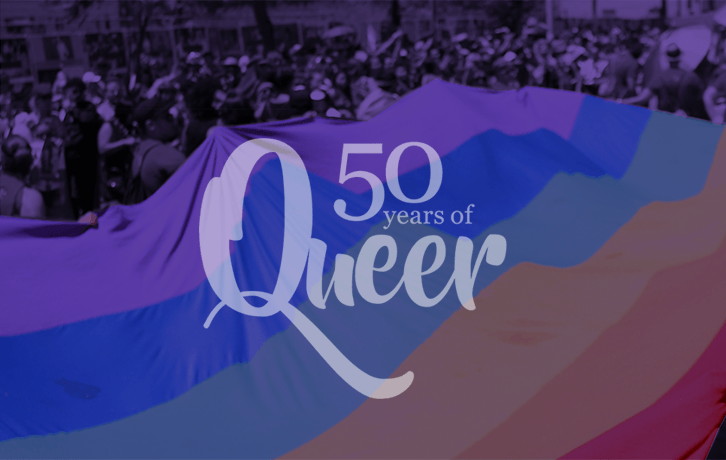 The Los Angeles LGBT Center is the nation’s largest community-based provider of LGBT-related legal services, supported by a team of staff and volunteer attorneys, law students, paralegals, and interns. We serve the legal needs of all LGBT people with a special focus on survivors of violence, undocumented immigrants, and transgender people. We also provide workshops, trainings, and technical assistance for institutions and service providers. All of our services are provided in English or Spanish.